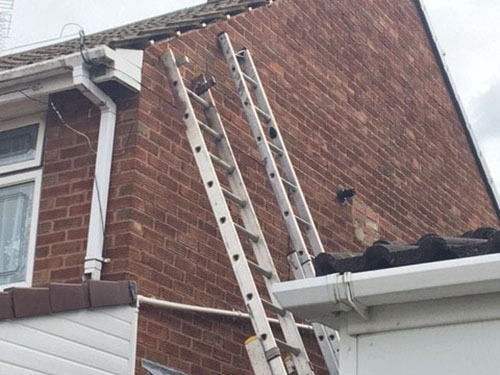 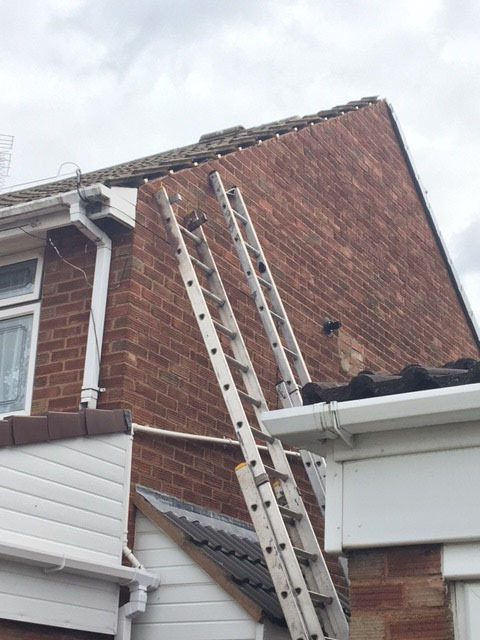 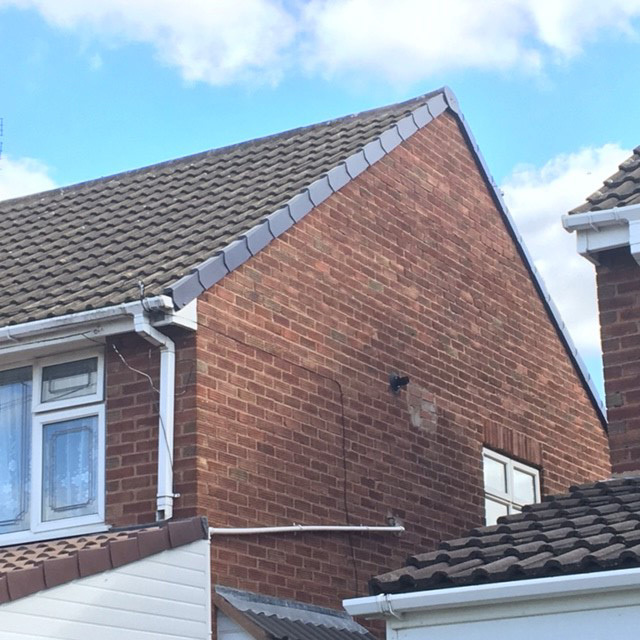 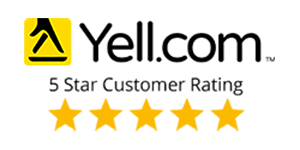 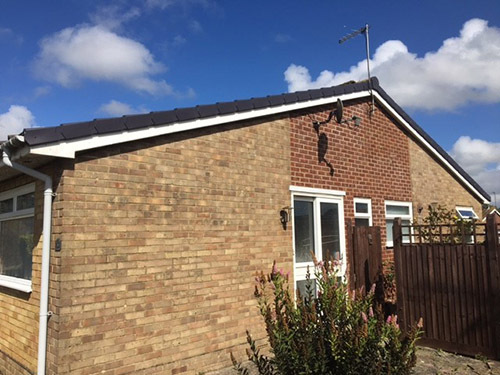 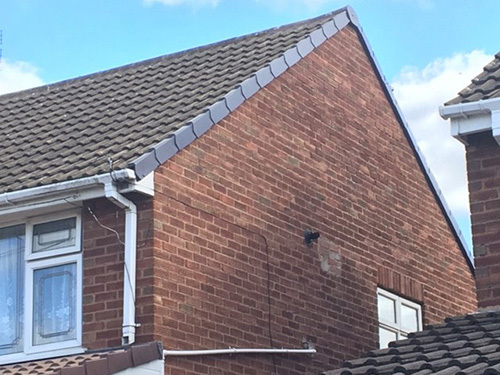 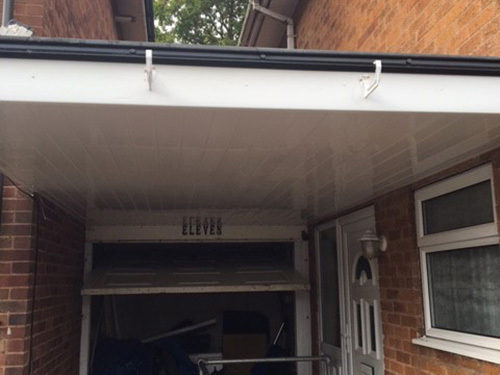 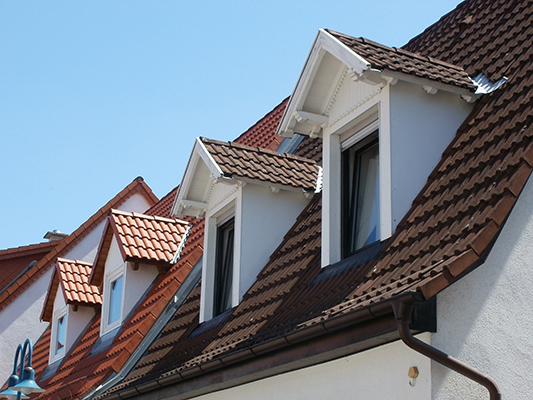 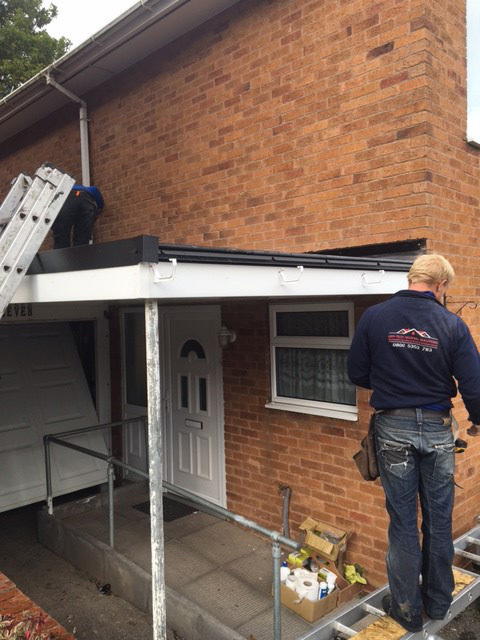 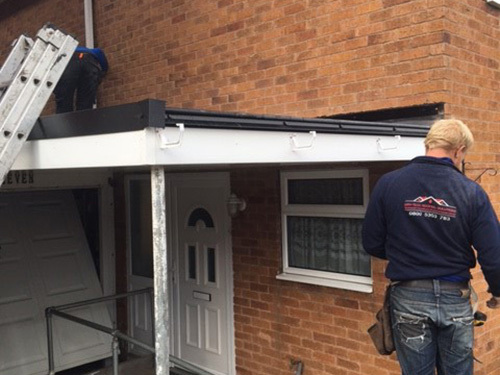 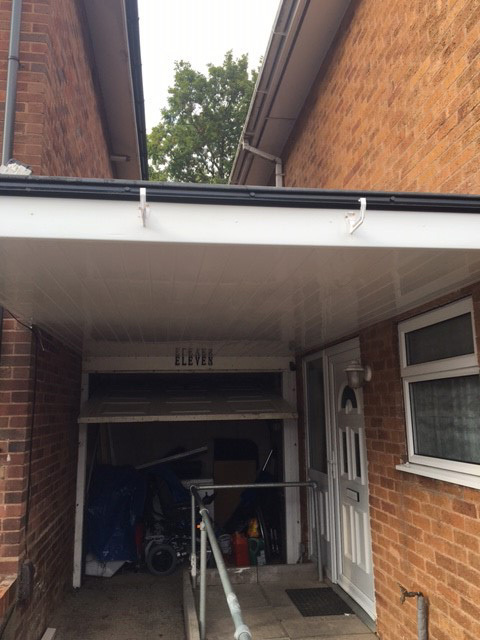 We provide a comprehensive range of fascias, soffits, cladding and guttering. 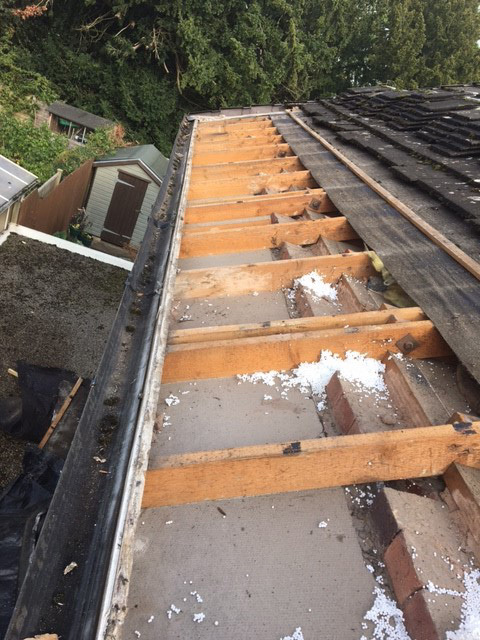 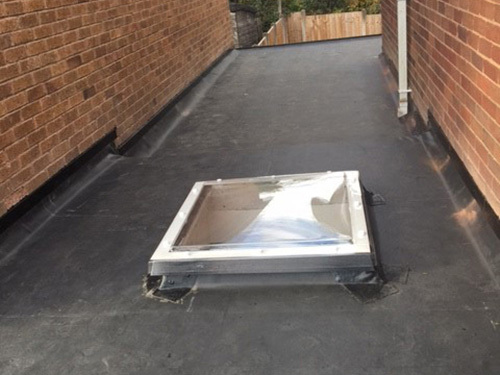 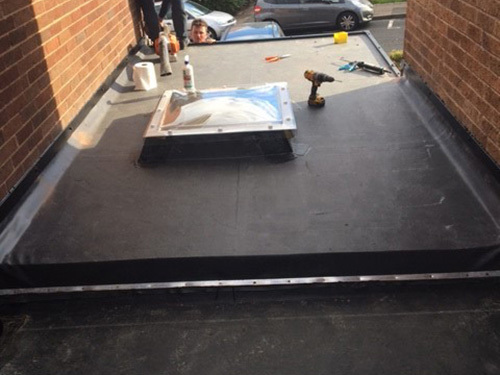 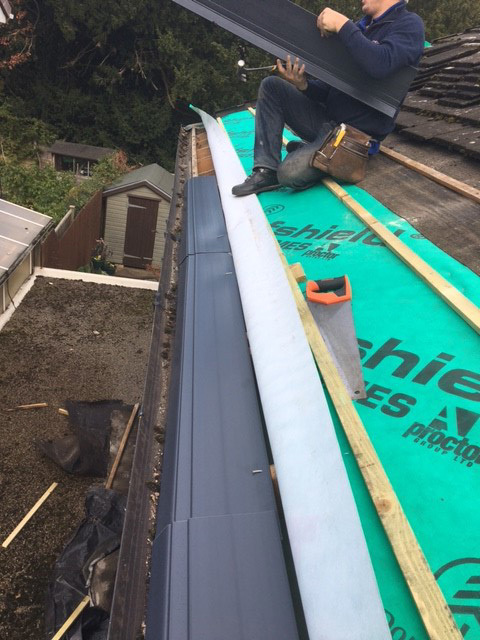 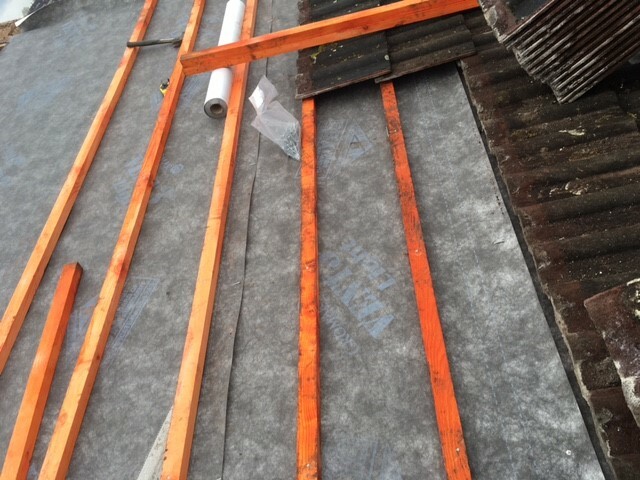 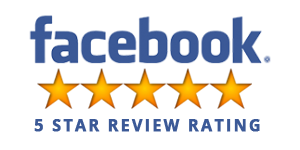 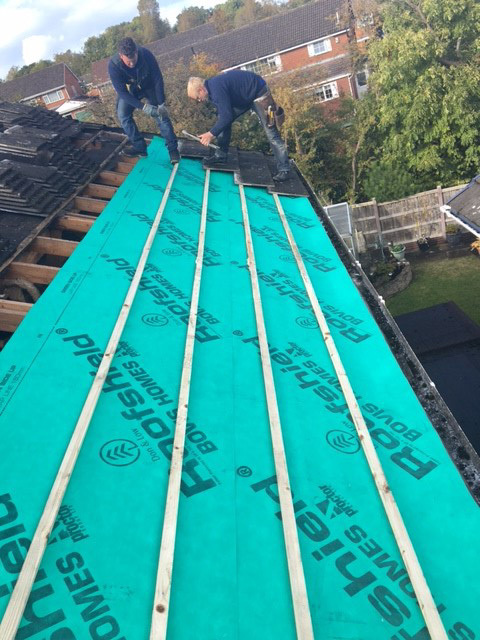 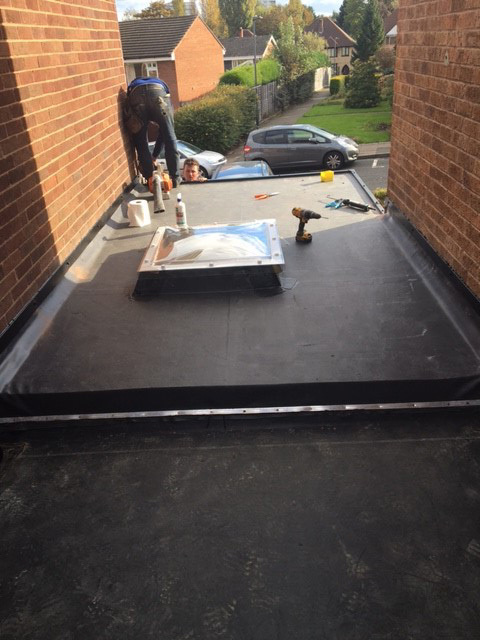 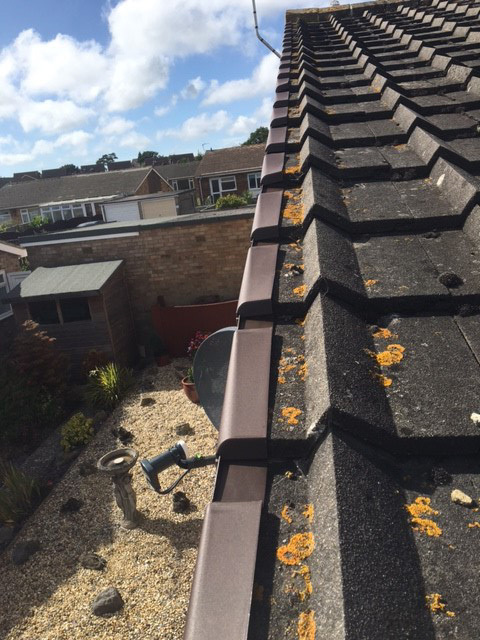 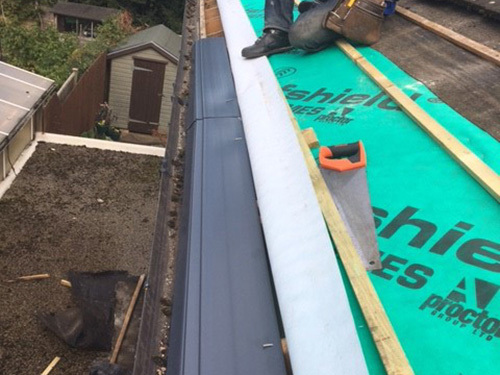 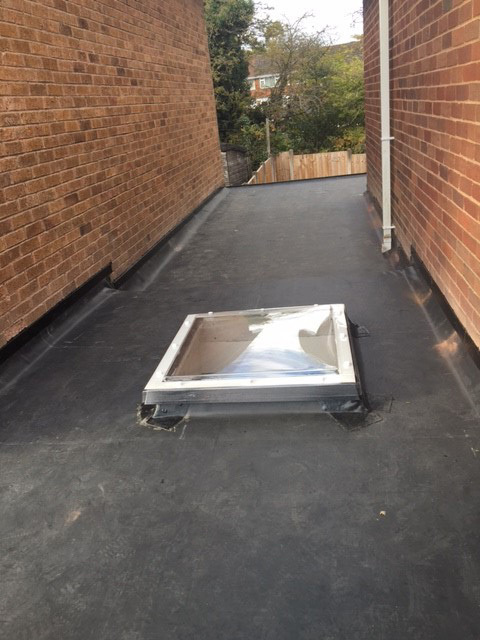 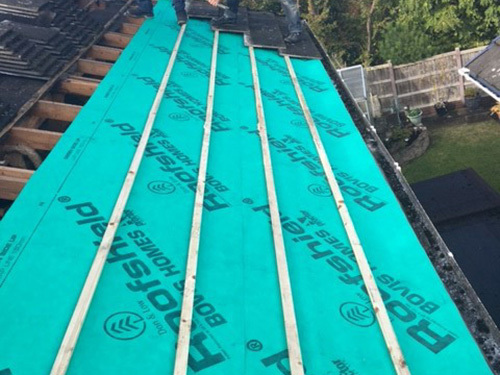 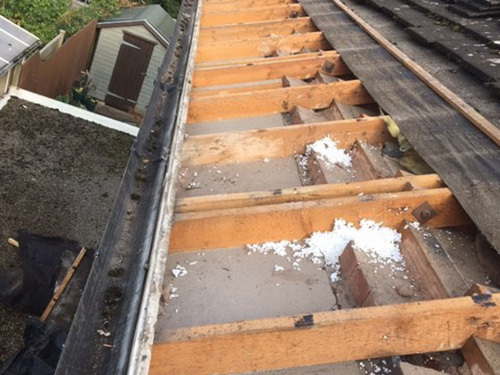 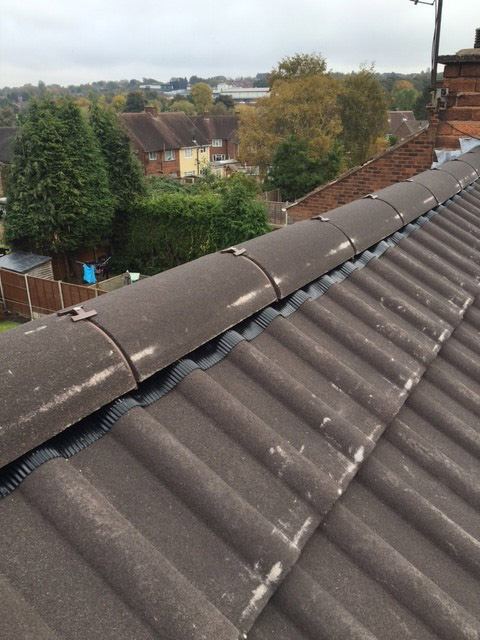 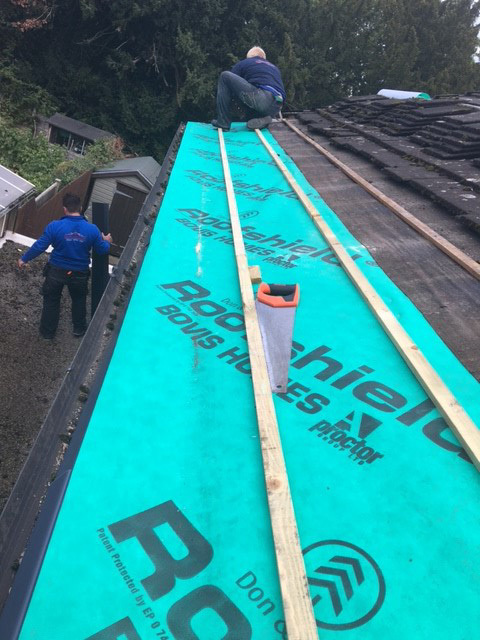 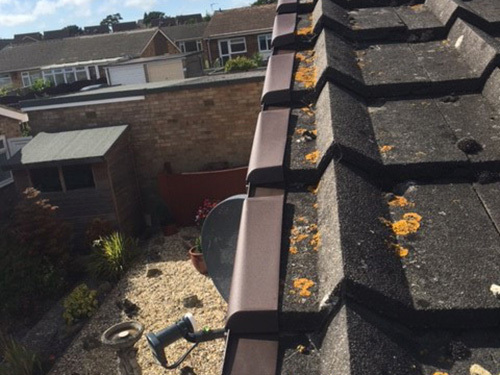 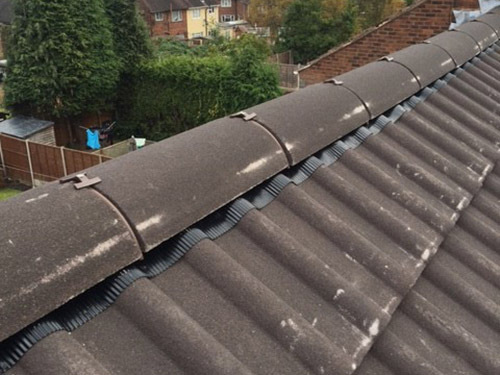 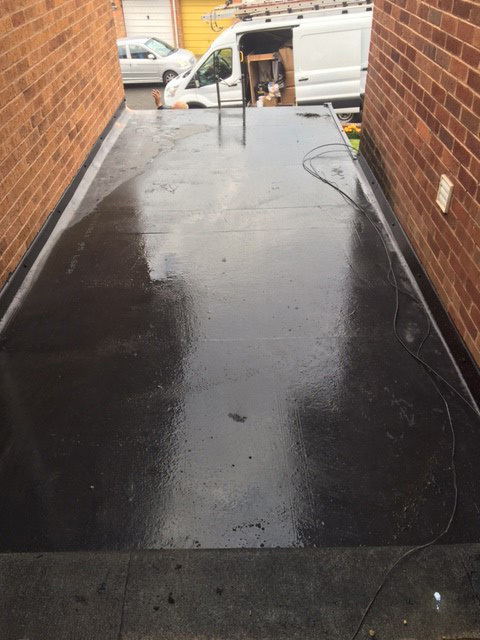 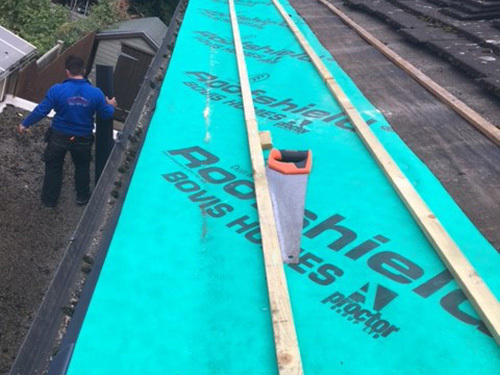 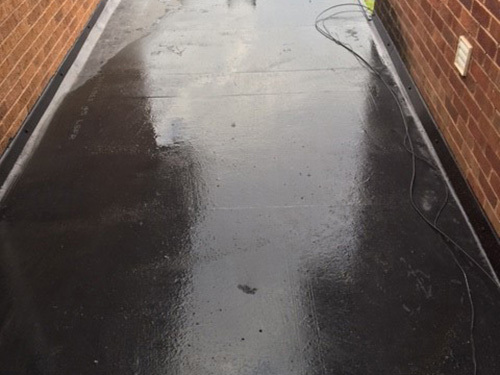 Whether it’s a first time installation or a replacement of an old system, we here at Drytech Roofing can provide you with a roofing solution to be proud of for many years to come. 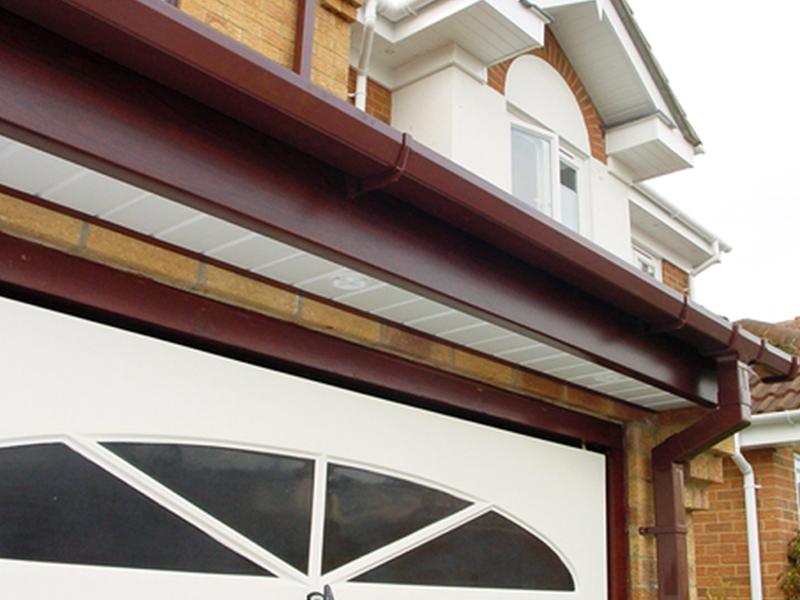 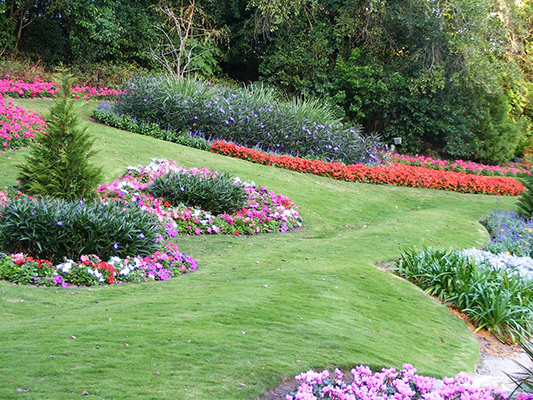 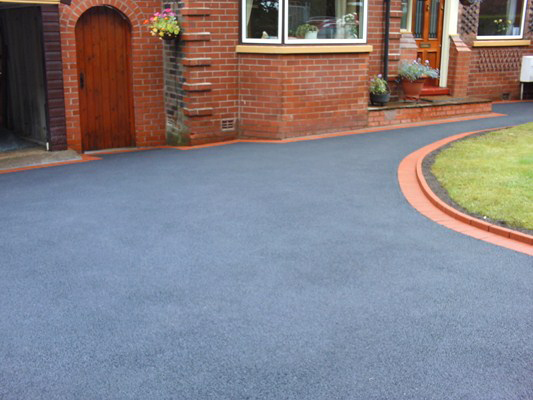 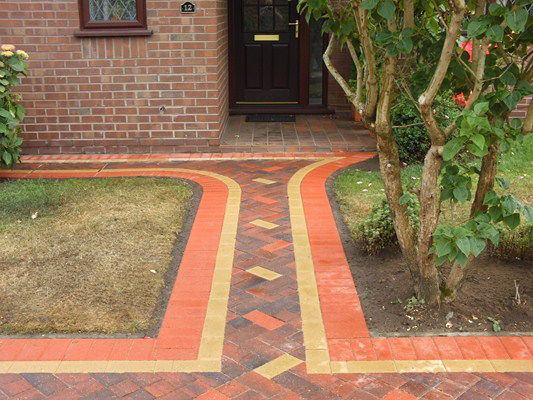 Although white PVC is still the most popular product on the market, there are new options becoming available and they are designed to look like mahogany, oak, plain black and rosewood. 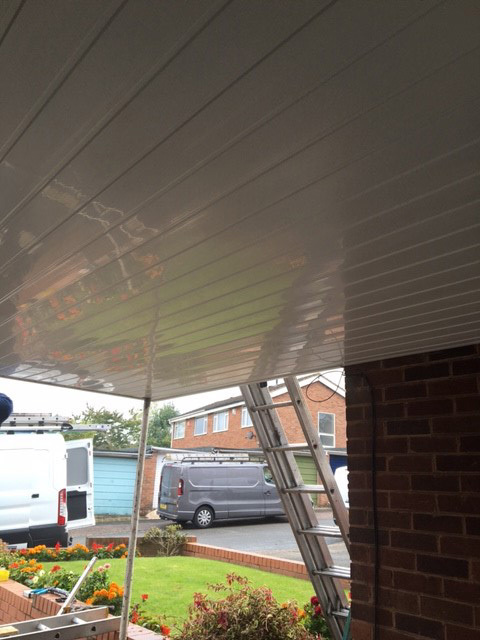 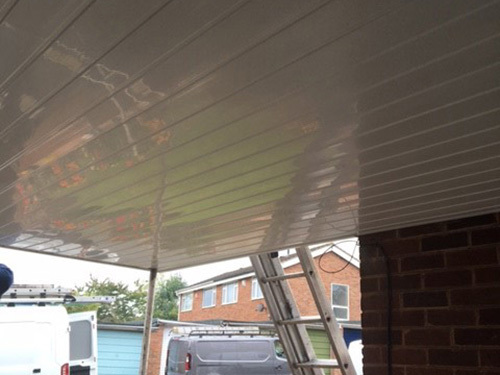 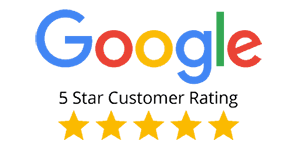 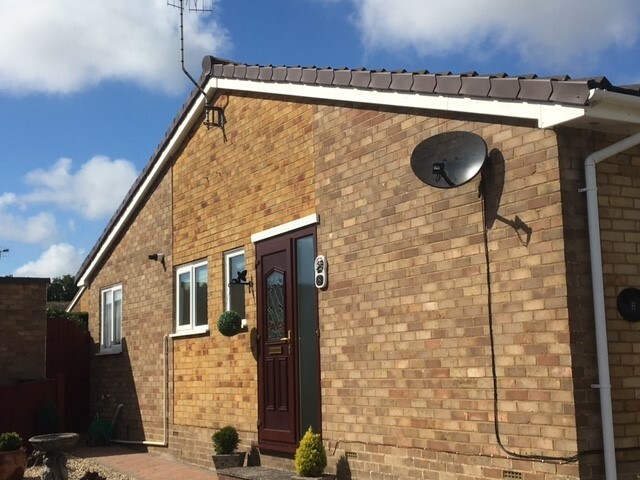 This enables us to match your new uPVC fascias with any existing colours on the outside of your home, providing you with a new aesthetically pleasing house.